It seems that you can buy anything in Tokyo. 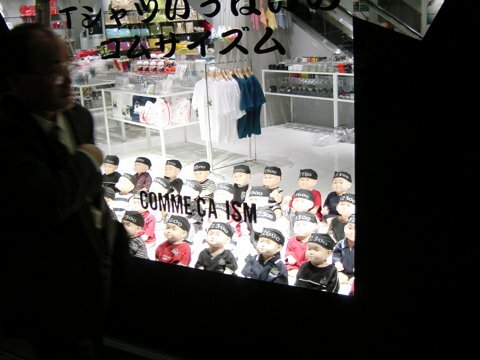 Here is a shop window I came across during one of my trips. It seems you can buy anything in Tokyo. Here is a shop window I came across during one of my trips. A horde of babies is just staring out the shop window waiting for something. Maybe the Japanese writing explains what it is they are looking at.